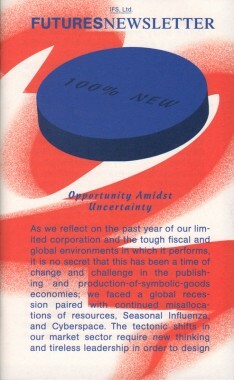 Sean Dockray — Textfield, Inc.
IFS, Ltd. Futures Newsletter is, in non-equal parts: a corporate bulletin, a speculative trading instrument, an experiment in memetic and symbiotic publishing, an internal-external analysis of company performance (B. Critton, H. Gassel, B. Griffiths, Z. Klauck, M. Nguyen), a proposal for an allegorical Escape Act (S. Dockray), a bid for a series of six activities (D. Horvitz), an abridged catalogue of semi-fictional gemstones (L. Francescone), a profile of independent art book distributor (Textfield, Inc.), and a self-reflexive / -reflective cartoon caption contest (R. Rozendaal). Within the logic of IFS, Ltd. Futures will also act as a form of currency: readers can use their copy of the newsletter to trade for a copy of the Book Trust Prospectus. 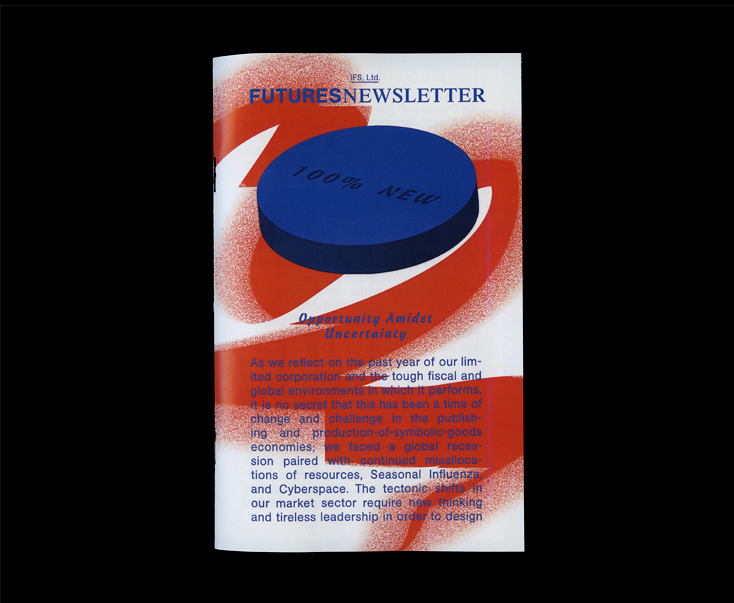 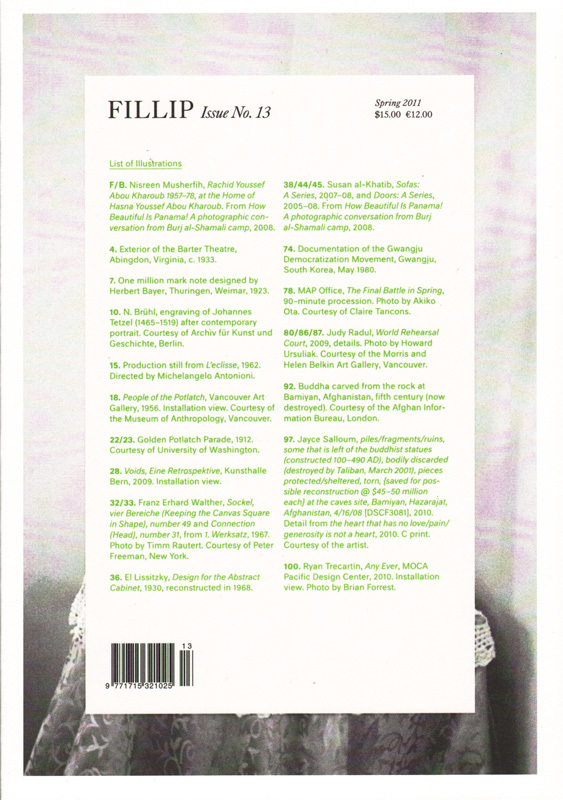 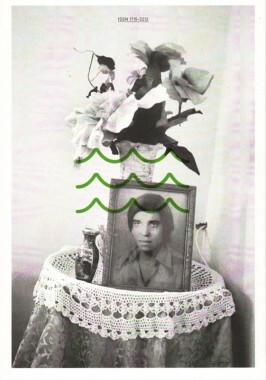 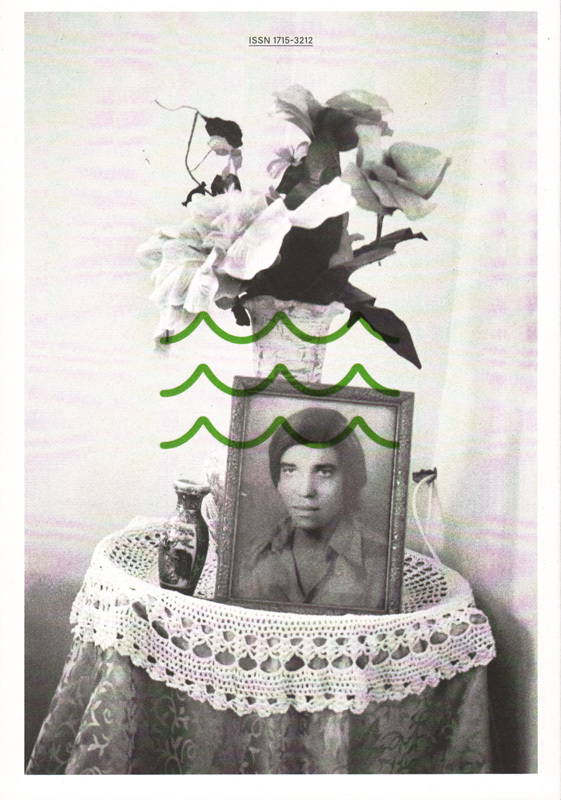 These recirculated copies of Futures will then be re-made available as a way to generate revenue for a future, freely distributed, as-yet-undefined project thus continuing the self-sustaining eco-system of publishing and distribution, one in which readers and producers collaborate to generate and circulate content outside of the cost-prohibitive channels of traditional publishing.